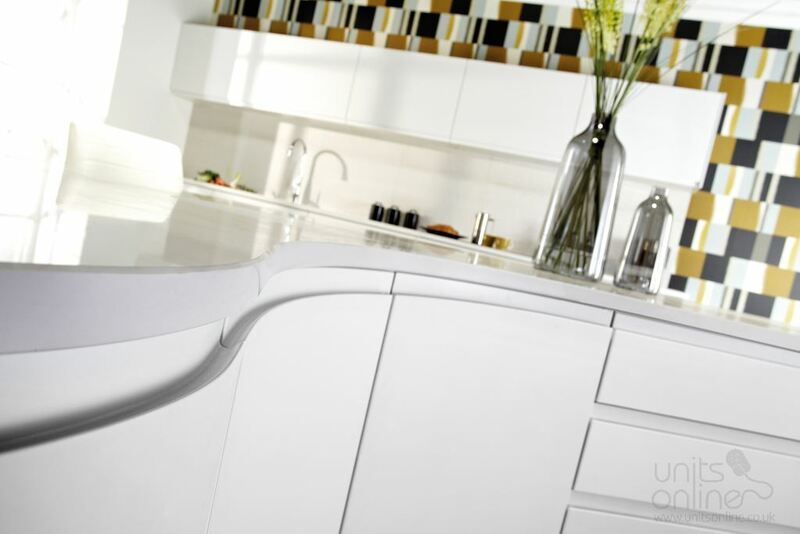 Available here in a fantastic choice of 25 colours is the Malmo handleless kitchen. The matt finish perfectly highlights each distinct hue of the individual colours. 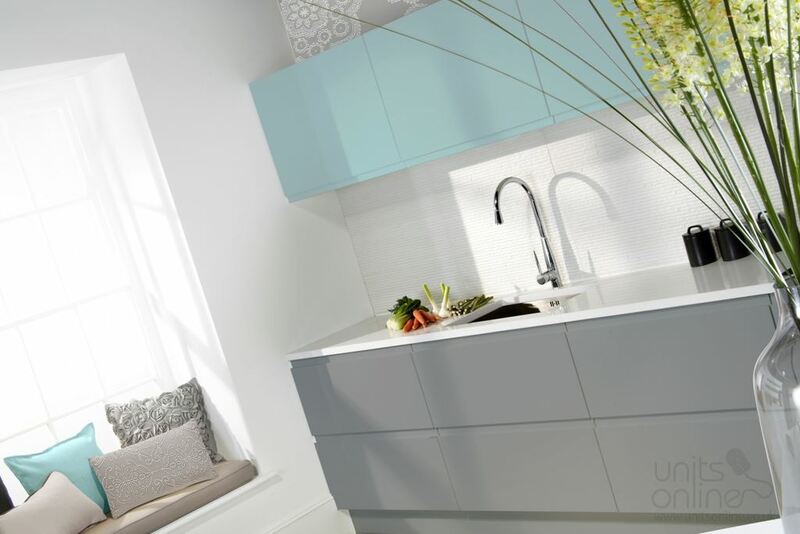 Using these colours whit the sleek handleless design gives an excellent combination between the modern handleless design and choice of colour. In addition to these painted colours the Malmo matt handleless kitchen is available in these colours which are available from stock; light grey and porcelain and white.